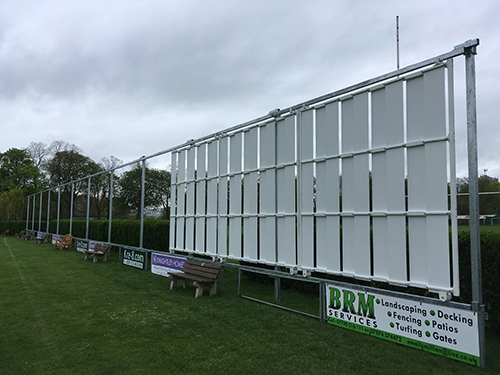 Kre-8 Ltd were proud to be involved in phase 1 of the club's new sightscreen project with phase 2 to follow in 2019. Kre-8 Limited, Registered in England as company number 3560747. VAT Number 695976157. Registered Office: Friars Mill, Friars Terrace, Stafford, Staffordshire, ST17 4AU.